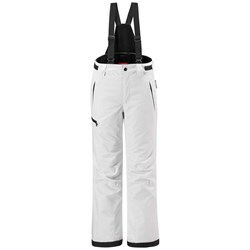 Every skier needs a good pair of ski pants. 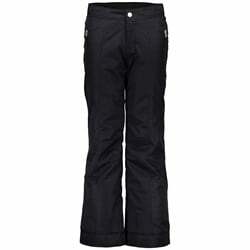 They keep you warm, dry, and looking good on the hill. 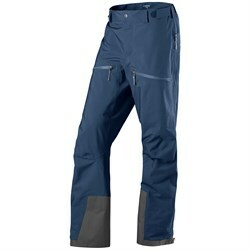 We’ve all experienced bad snow pants that fall down, sag, and don’t protect you from wet weather riding conditions. 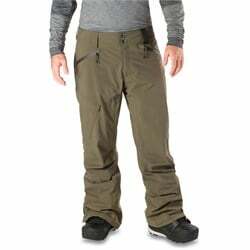 A good pair of ski pants keeps you warm and dry, and can also give you extra storage for gear like spare gloves and goggle lenses. 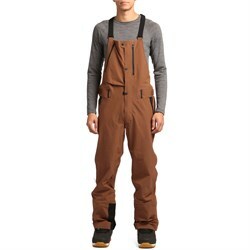 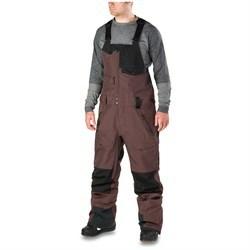 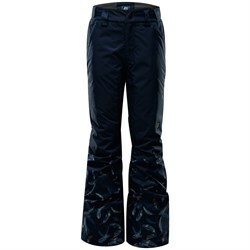 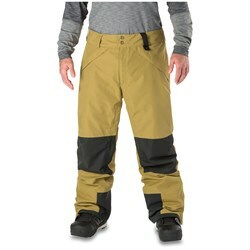 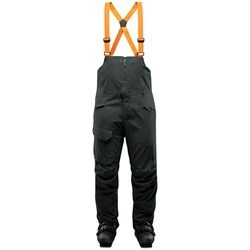 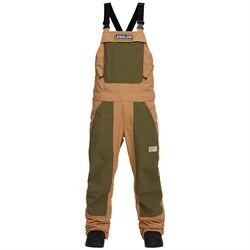 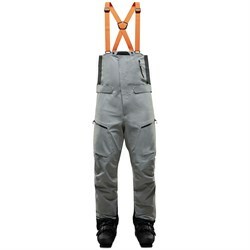 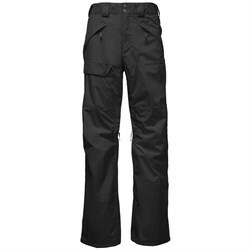 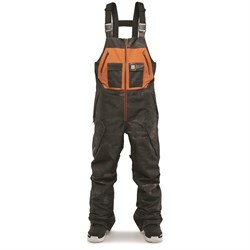 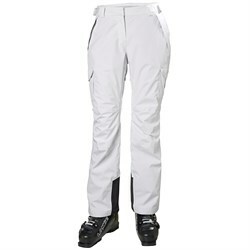 Look for waterproof ski pants with ample pockets, and ventilation options. 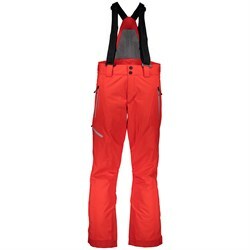 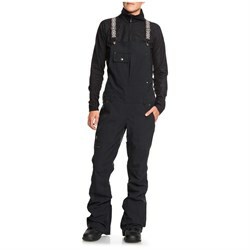 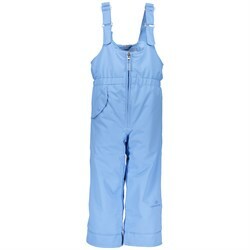 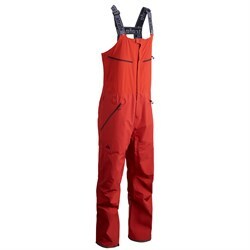 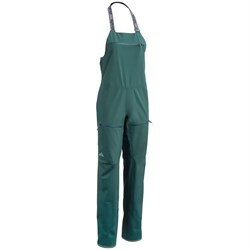 If you’re looking for extra storage, and protection from the snow, consider a pair of bib ski pants. 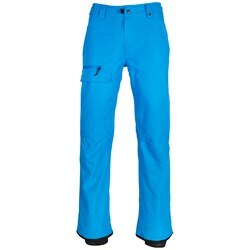 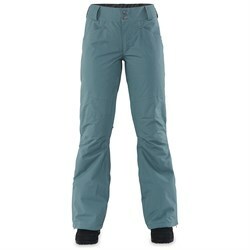 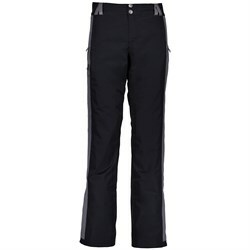 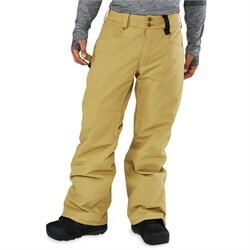 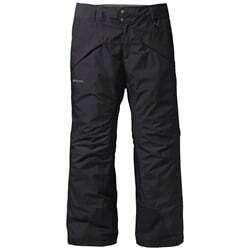 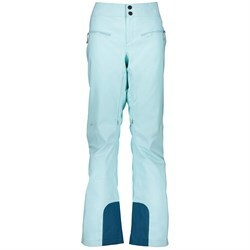 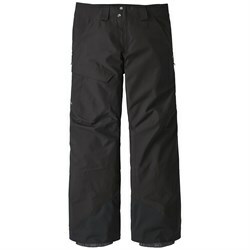 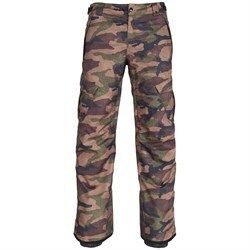 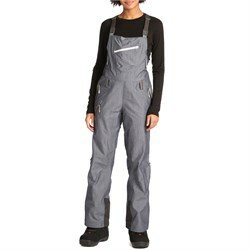 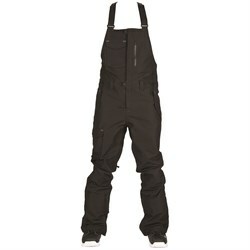 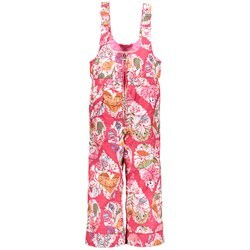 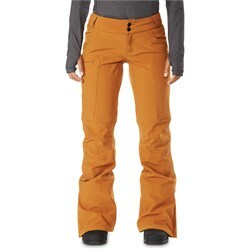 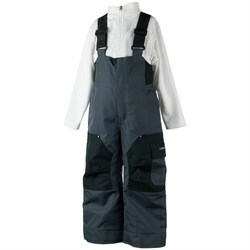 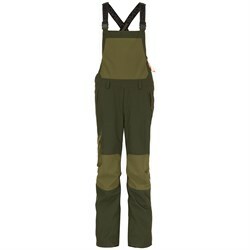 Or, if you often get cold legs on the chairlift, a pair of insulated ski pants might be just the ticket. 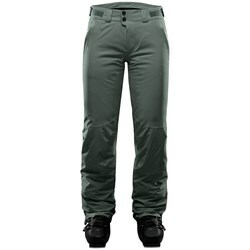 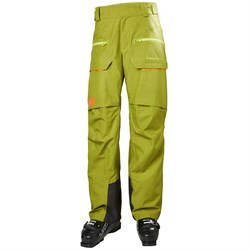 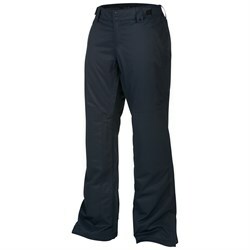 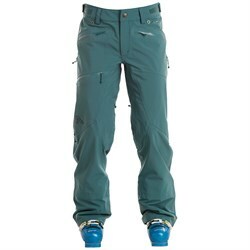 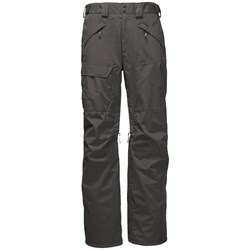 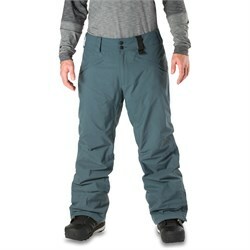 Serious backcountry skiers will appreciate the ease of motion and breathability of softshell ski pants. 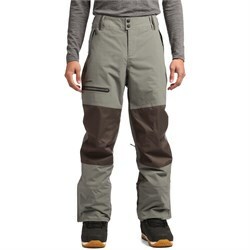 No matter what you’re looking for in your next pair of ski pants, evo has a full range of products to make sure you’re warm, dry, and looking fly out on the hill.